On the 11th of April, Startupbootcamp FinTech welcomes you to Tel Aviv for Startupbootcamp FinTech Office Hours. Selected teams will be invited to pitch, get feedback and learn more about the Startupbootcamp FinTech program. 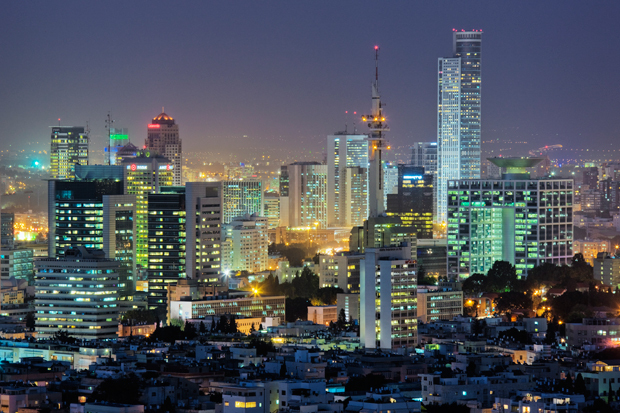 On the 11th of April, Startupbootcamp FinTech welcomes you to Tel Aviv for Startupbootcamp Office Hours. This is a great opportunity for you to learn more about our program, meet our team and network with some of the most influencial people in FinTech. You’ll be talking to an expert panel of Startupbootcamp and Mentors for 20min to receive feedback on your product and team. The event is open for everyone – just answer these questions about your startup. Any startup thinking of joining the Startupbootcamp program is encouraged to attend our office hours. At Startupbootcamp FinTech we’re looking for top-notch FinTech startups for our accelerator programs, and our Startupbootcamp Office Hours are informal events that we use as part of the screening process. In return, you can ask your burning questions about the Startupbotcamp FinTech accelerator in London and a chance to connect with other teams locally.